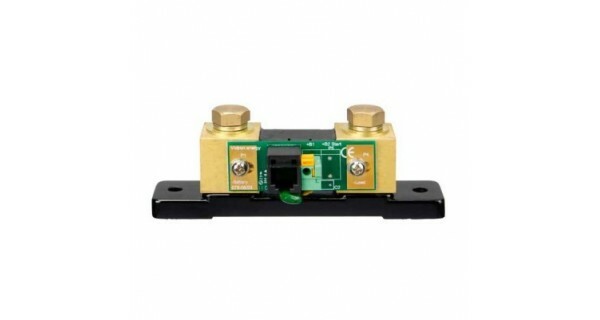 By buying this product you can collect up to 84 loyalty points. 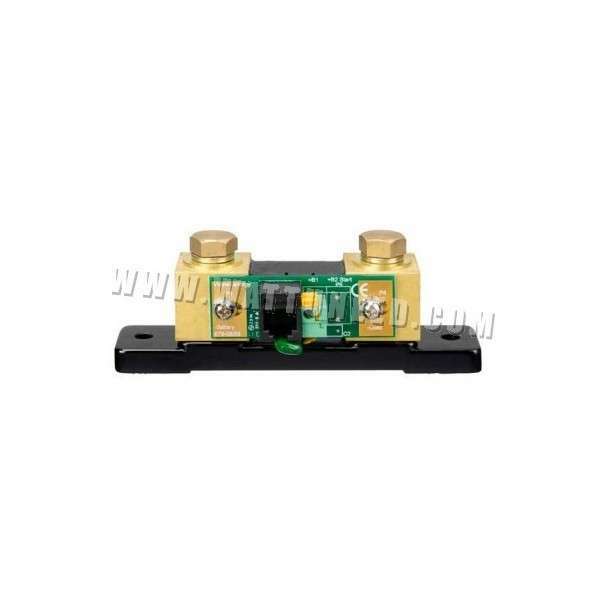 Your cart will total 84 points that can be converted into a voucher of 25,20 €.
" 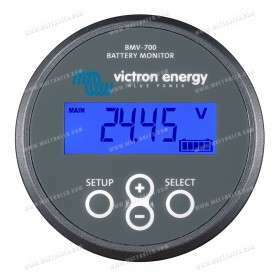 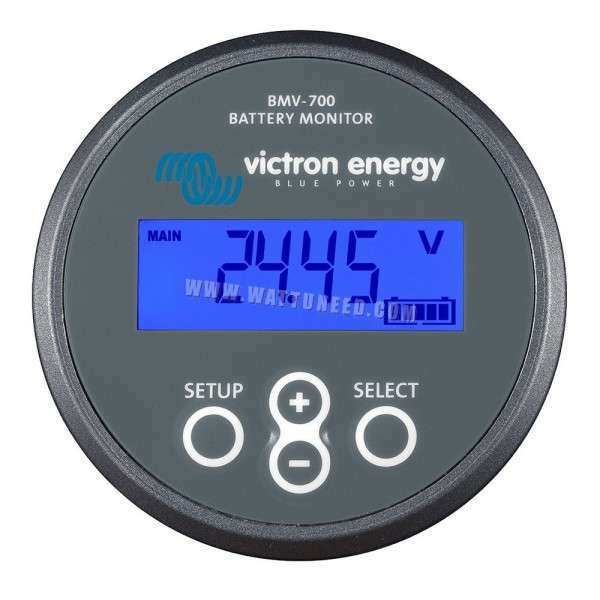 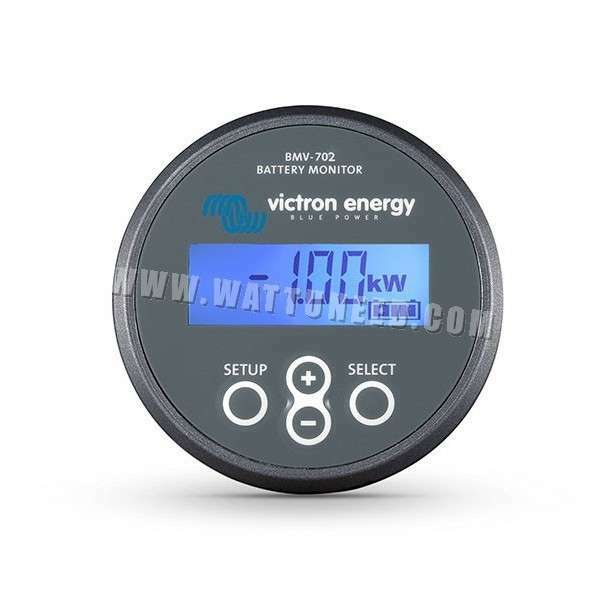 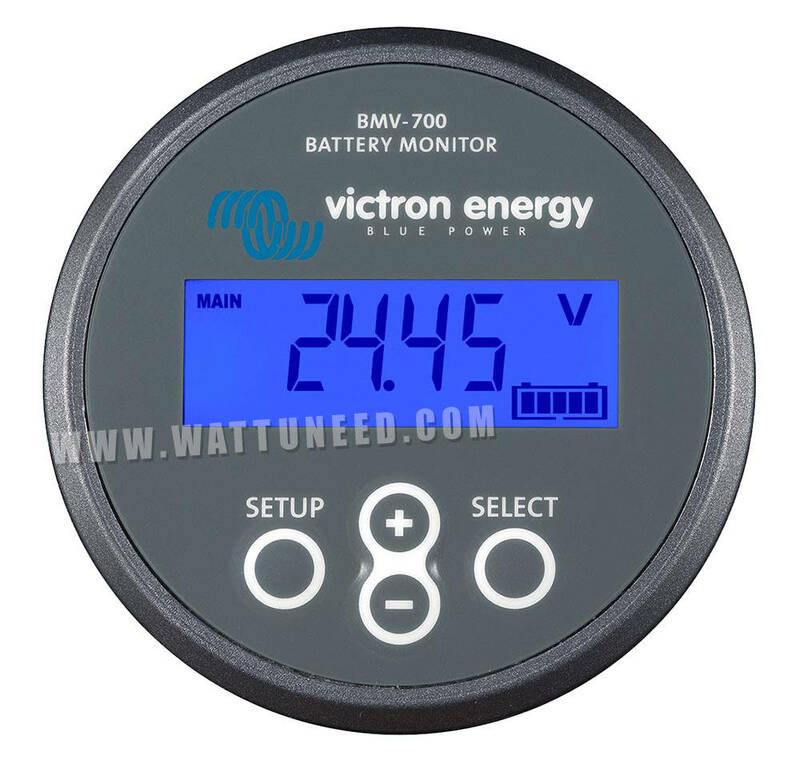 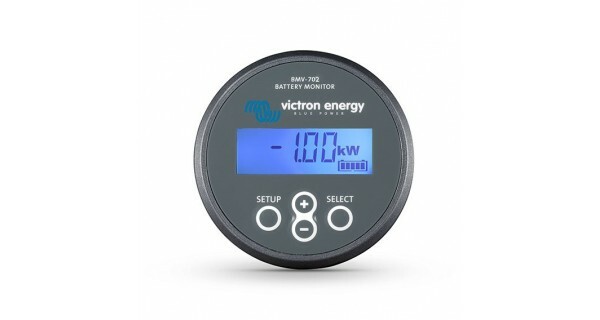 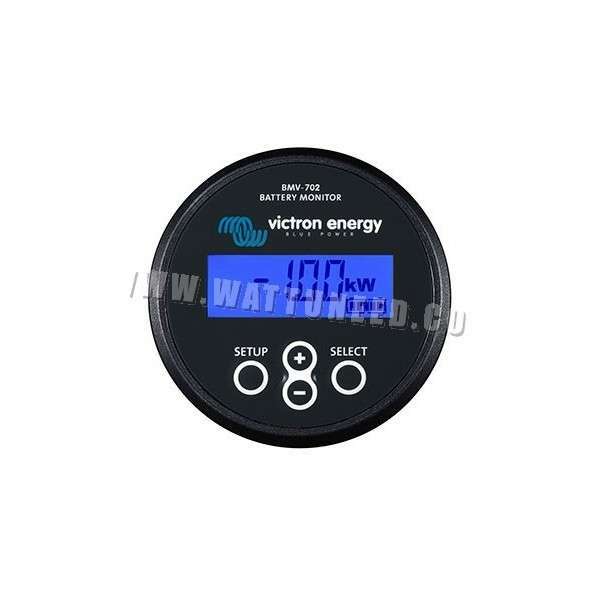 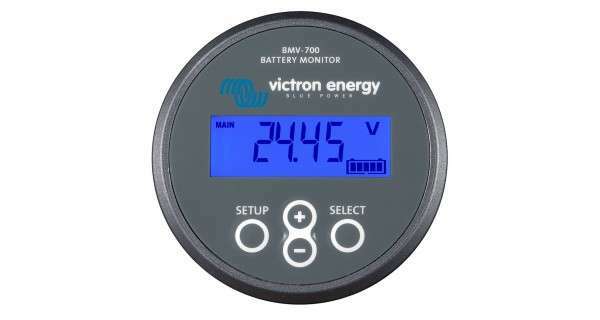 Victron battery monitor precision "
Lowest current consumption: 4mA @12V and 3mA @ 24V. 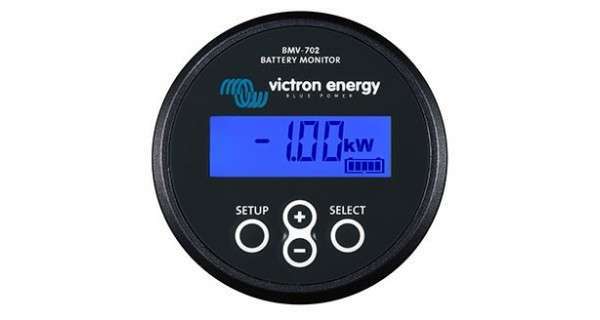 Easiest to wire: the BMV 600S comes with shunt, 10 meter RJ 12 UTP cable and 2 meter battery cable with fuse; no other components needed.